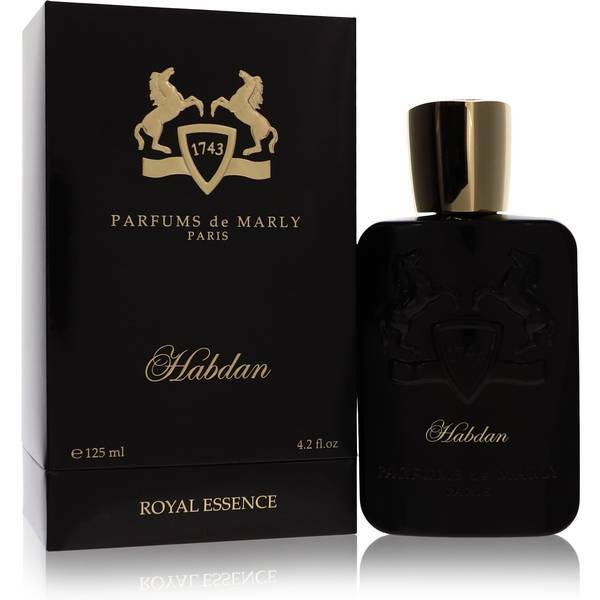 Habdan Perfume by Parfums De Marly, Habdan is a woman's perfume that brings warmth to chilly evenings and late nights . 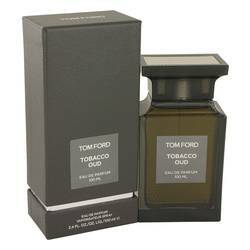 This scent combines smoky notes with a hint of spice for an alluring aroma. Luxurious top notes of saffron and olibanum (another word for frankincense) establish this perfume as a sumptuous aromatic experience. 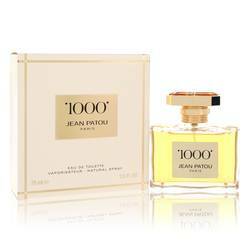 These notes are supported by sweet and floral heart notes of apple and rose with a woody balance. The olfactory adventure concludes with myrrh, caramel, and ambergris. 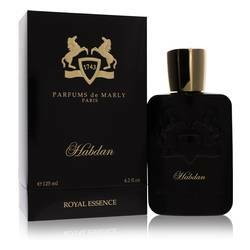 Read More Read More The perfume was launched in 2013 and wearers have found it to be moderately long lasting with a reliable scent. 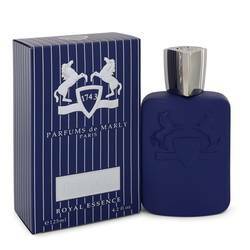 Parfums de Marly is a modern fragrance company, situated in France. The company's primary focus is on fragrances, delivering perfumes and colognes exhibiting the splendor of the 18th century. The company's first fragrance was created in 2009 and at least 24 intriguing perfumes have joined the fragrance base since then. 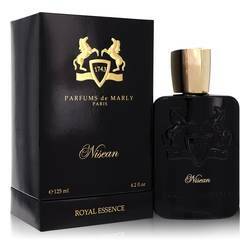 Experts including Olivier Pescheux and Hamid Merati-Kashani collaborate to create perfumes fit for royalty. All products are original, authentic name brands. We do not sell knockoffs or imitations.